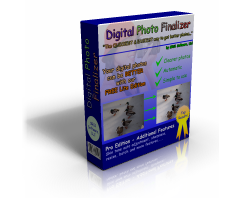 Digital Photo Finalizer Lite Edition is FREE software that automatically makes your photos look better. Anyone with a Digital Camera should have this software. The Pro Edition does even more, including making perfect skin tones. Try it today. Do you want perfect colors in your digital photos? 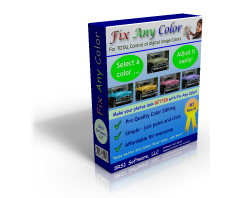 Fix Any Color puts you in total control of your digital image color. You can change the color of any object in your photo. Any photo can look better with this. Try it today. Digital Camera Poster Creator lets you create any size poster using any printer or by printing at any photo lab. Its 'Edge Calibration' feature ensure seamless resents. Try it today. 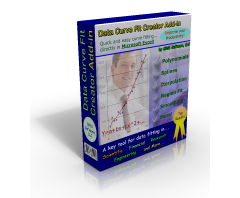 Data Curve Fit Creator Add-in adds curve fitting and data analysis capabilities directly to Excel. It enables data fitting, forecasting, data smoothing, and more. Try it today. 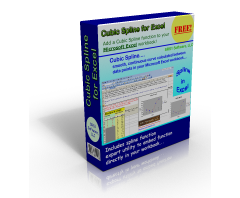 This FREE software adds cubic spline function to Microsoft Excel. Try it today. 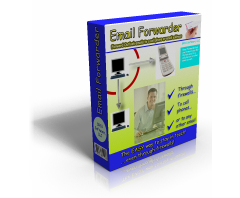 Email Forwarder automatically forwards your Microsoft Outlook emails to any other email address or to your cell phone. It requires no configuration, and even works through corporate firewalls. It also includes optional filters so that you only forward the emails that you want. Try it today. 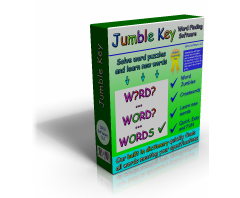 Jumble Key automatically solves word jumble word puzzles. You give it a set of jumbled letters, or a word with missing letters, and it will tell you all valid words that can be made from that pattern. Try it today. 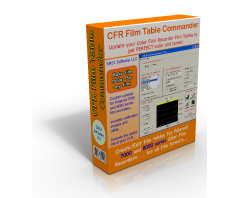 CFR Film Table Commander creates and edits film tables for Polaroid 7000 and 8000 series film recorders. It includes several ways for adjusting the color output of film tables. Try it today.